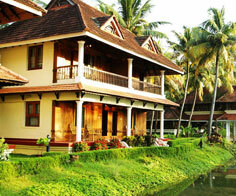 Kollam is perhaps one of the most historically significant destinations in the Indian state of Kerala. During earlier times, when Dutch and French explorers visited this destination, they designated it as the most beautiful backwater destination in the world. 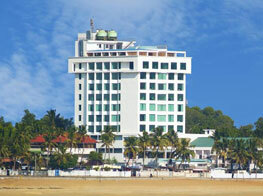 There are several hotels in Kollam which have proven excellent accommodations for travelers. 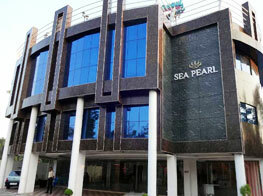 Hotels in Kollam feed on the most popular attributes of the city. 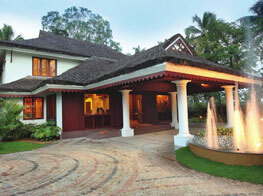 They are surrounded by serene backwaters that make up exciting views. Hotels also arrange for special houseboat stays for the guests amidst these stunning backwaters that make up for an unforgettable romantic stay. 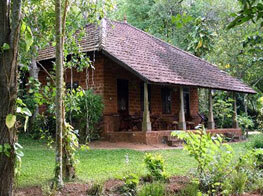 There are several tree houses in Kollam which are also very popular places to stay. Situated on the top of a tree, these accommodations are purely adventurous and give an opportunity to each and everyone to surround themselves inside the warm embrace of lush greenery and gifts of nature. For nature lovers and adventure enthusiasts, these tree houses are the perfect accommodations to stay in. Check the popular resorts and hotels in Kollam and you will know that these hotels something truly special about themselves.